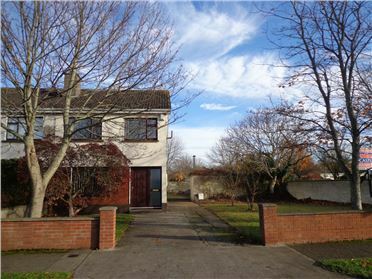 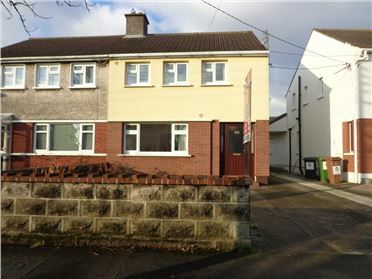 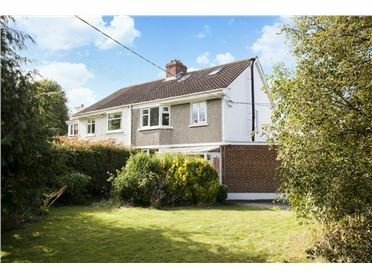 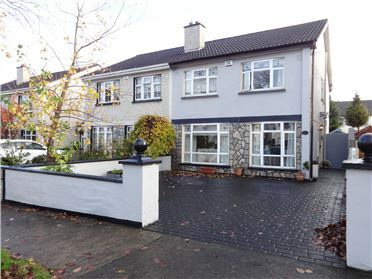 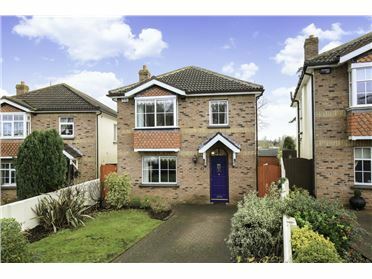 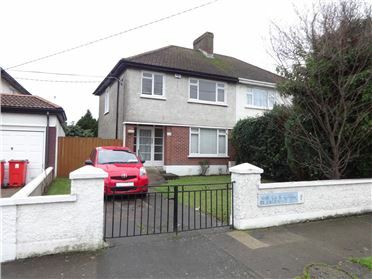 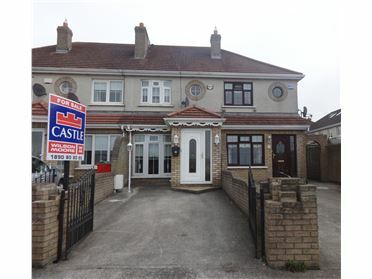 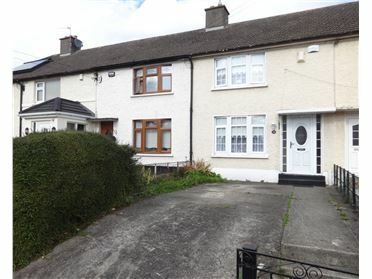 Multi Award Winning Team Patrick Leonard The D. 11 Property Specialists are truly delighted to present this lovely extra spacious home to the Glasnevin property market. 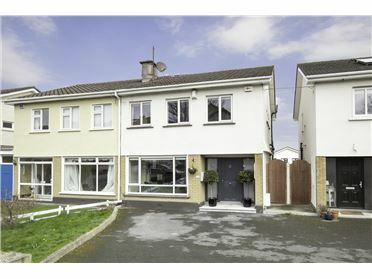 The very impressive floor plan which will appeal to first time buyers, investors and parties trading down alike consists of; Entrance hall, living / dining room, kitchen, storage room, large double bedroom and family bathroom. 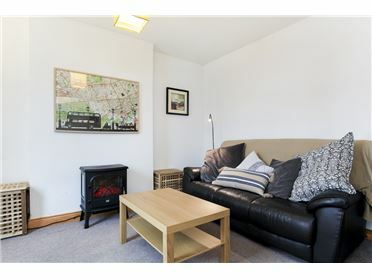 The many features of this lovely home include; Modern fitted kitchen offering an abundance of base and eye level storage, fitted wardrobes in the main bedroom and balcony off living room. 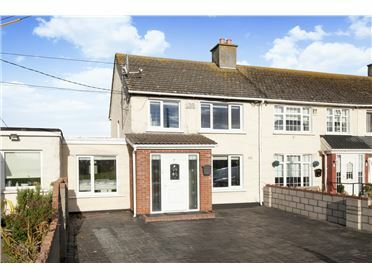 The property further boasts double glazed windows & doors. 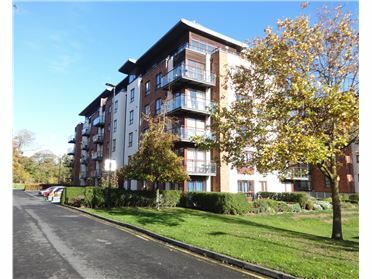 Premier Sq is a most sought after development of homes adjacent to a host of local amenities to include Finglas Village, excellent catchment of both primary and secondary schools, parks and recreational facilities. 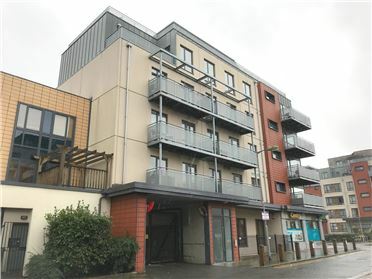 Furthermore The Charlestown Shopping Centre to include the new state of the art Odeon Cinema together with IKEA are within close proximity. 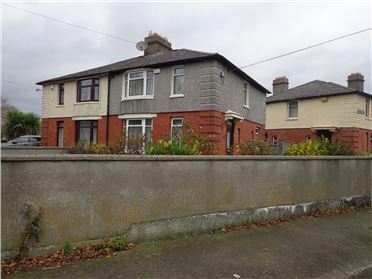 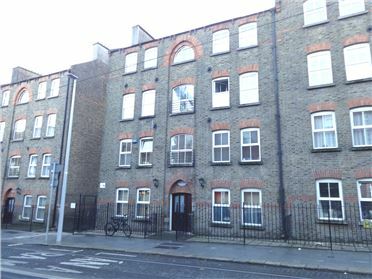 Both DCU and Phibsboro Villages are also within close proximity. 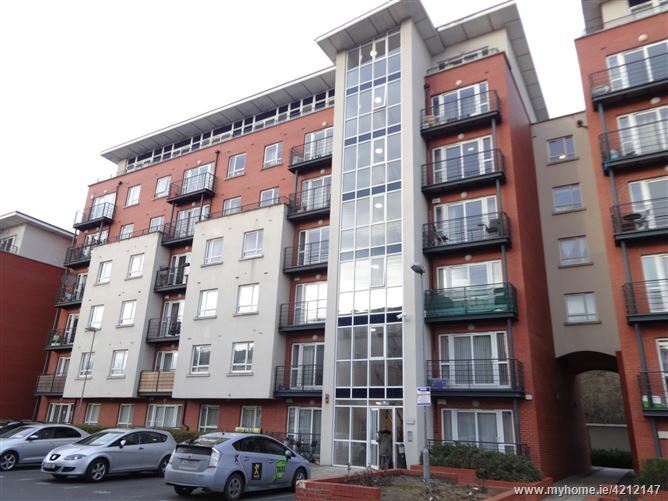 There is an excellent bus service offering a QBC to the City Centre at the entrance to the development. 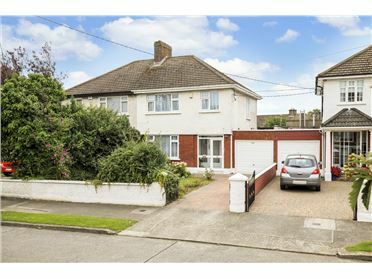 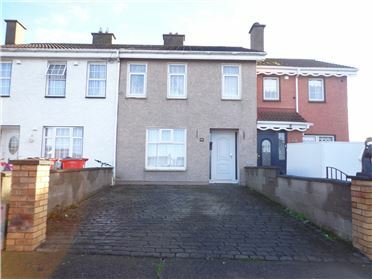 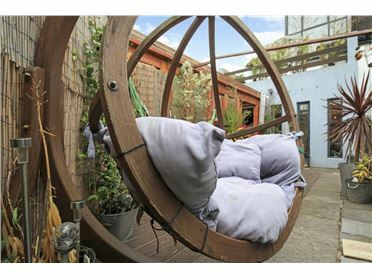 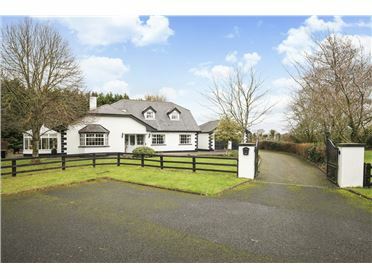 The M50 is also close by making this a most strategically positioned home.